Chevrolet, popularly referred to as “Chevy”, is a division of the American automobile conglomerate General Motors. It boasts of a more than a century-old history and a rich clientele owning to their flagship cars like Beat, Sail, Cruze and more. Chevrolet Beat rose among its peers to become one their highest selling cars. Although Chevrolet has stopped selling cars in India, they still offer post sales service and support to their existing customers, including vehicle warranty and honouring any prior service commitments. All of which is great from the point of the brand but customers will suffer when it comes to selling their Chevrolet cars. 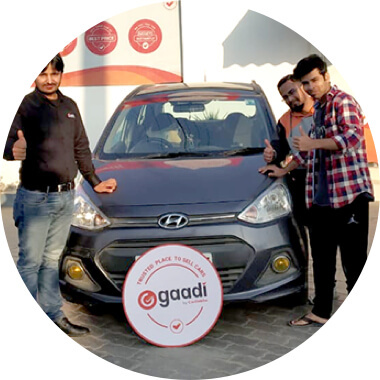 Getting good resale price would become a challenge but that’s why Gaadi.com is here. We ensure that you get the best resale price for your car. 7.Instant money in your bank account, once the sale has been agreed upon. All you need to do is schedule a appointment with Gaadi, bring all the docs and we’ll take care of the rest. 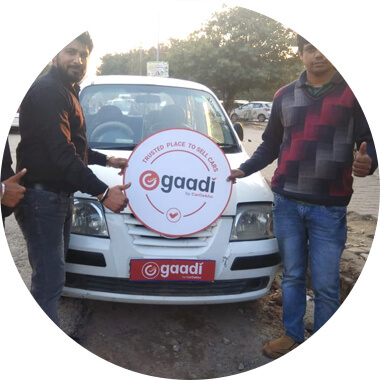 Surely you’d like to know more and have a question or two, don’t hold back, call us on 1800-12345-2323 email us at support@gaadi.com we will gladly provide you with any assistance. Looking forward to hearing from you soon !!! Our executive will take you through the process, get all the required document signed and NOC issued. How do we inspect your car? How we get you your car's best price? What all documents you need to carry? Good service, I just closed a great deal on my old car value, it was fast & best value for old cars. Great Experience & Customer friendly place. 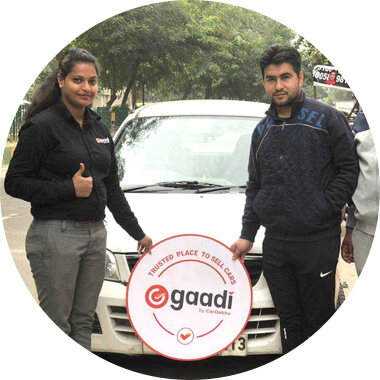 It is so easy to sell the vehicle at Gaadi. Really good customer service and good price for my car. Everything was good and smooth, very helpful to sell used cars. Excellent Service, Great job. Happy with the experience. All people were very professional, very quick process and least documentation. Got good price. Which areas do you cover currently? Currently we are operational in Delhi-NCR and Bangalore. We are in the expansion phase right now so you’ll be seeing more stores soon. What all documents I need to carry when visiting the store? You need to carry all car related documents like RC, Insurance, PUC, PAN card, cancelled cheque, and government-issued address proof. I have a fleet of cars. Can I get a better deal? 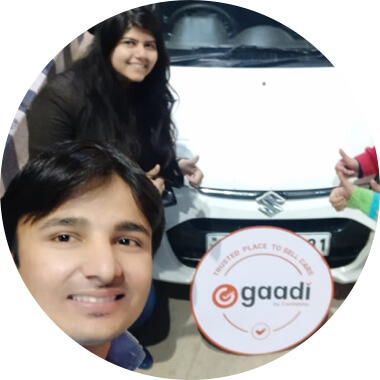 What all can Gaadi offer me? 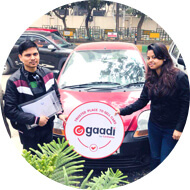 At Gaadi, each car is inspected, evaluated, and sold individually. However, there is a possibility of getting better deals. For this, you can get in touch with our team on our toll-free number 1800-12345-2323. Do you provide car inspection at home? Sorry, but we don't offer that service. You will have to visit our store to get your car inspected. Can you notify me when you have a good offer? We share all new deals and offers on our social media channels so none of our followers miss out on anything exciting. Do you buy commercial cars? Sorry, but we don't deal in commercial cars as of now. 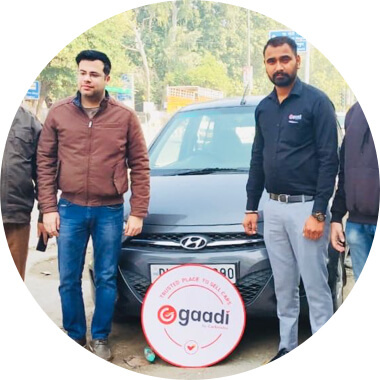 © 2019 Gaadi Web Pvt Ltd.